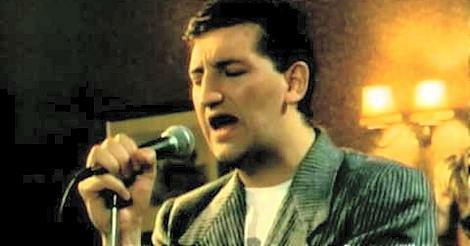 JIMMY NAIL "LOVE DON'T LIVE HERE ANYMORE"
Jimmy Nail first rose to fame playing the character Oz in the hit TV Series Auf Wiedersehen Pet in 1983. 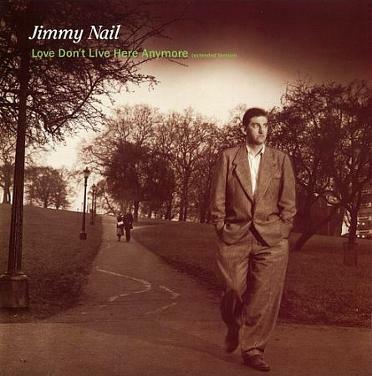 Love Don't Live Here Anymore was the first hit single for the British actor and singer, reaching #3 in the UK singles chart. The song was originally recorded by Rose Royce in 1978, and was also covered by Madonna for her second studio album Like A Virgin, which was released in 1984. 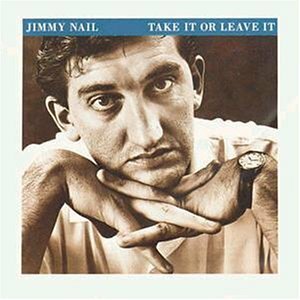 Jimmy Nail's version featured on his debut album Take It Or Leave It which was produced by Roger Taylor (from Queen) and David Richards. The single entered the UK singles chart at #75 on 21st April 1985, reaching #3 on 19th May while Paul Hardcastle was at No.1 with 19, and Duran Duran were at No.2 with "A View To A Kill". The top 3 chart positions remained unchanged for two weeks. During the 90's, Jimmy had further success with four more Top Ten albums and six Top 40 singles. His biggest hits were Ain't No Doubt (#1) and Crocodile Shoes (#4).